The Atom 90 is the perfect board for entry-level riders wanting to experience all aspects of mountainboarding. 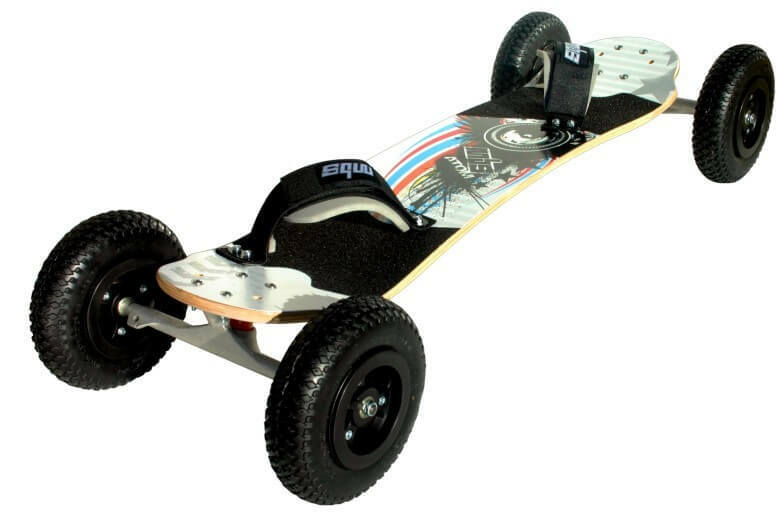 The Atom 90 is the perfect board for entry-level riders wanting to experience all aspects of mountainboarding. 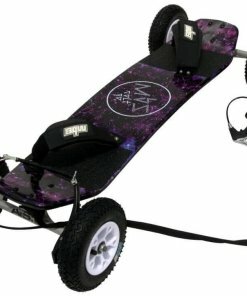 Beefy deck, F1 binding and V5 Brake system give this board everything it needs to perform while keeping some change in your pocket. 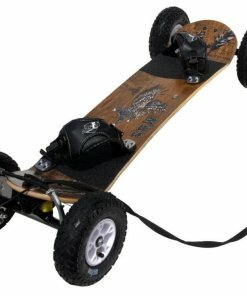 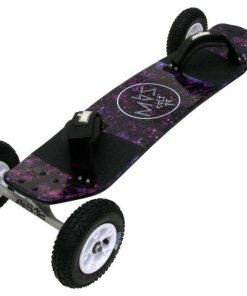 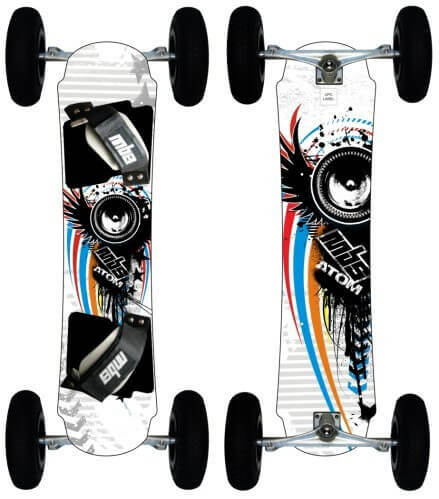 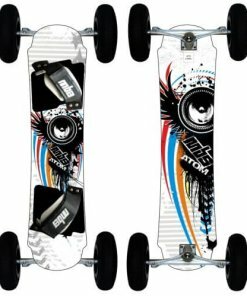 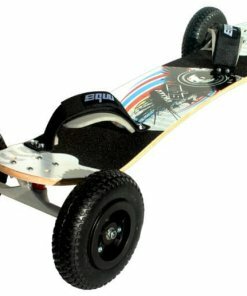 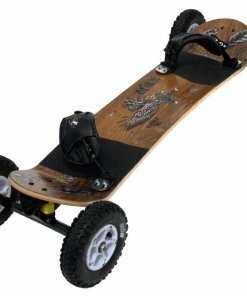 If you’re wanting to get into the sport of mountainboarding at a dirt cheap price without sacrificing quality, this is the board for you. 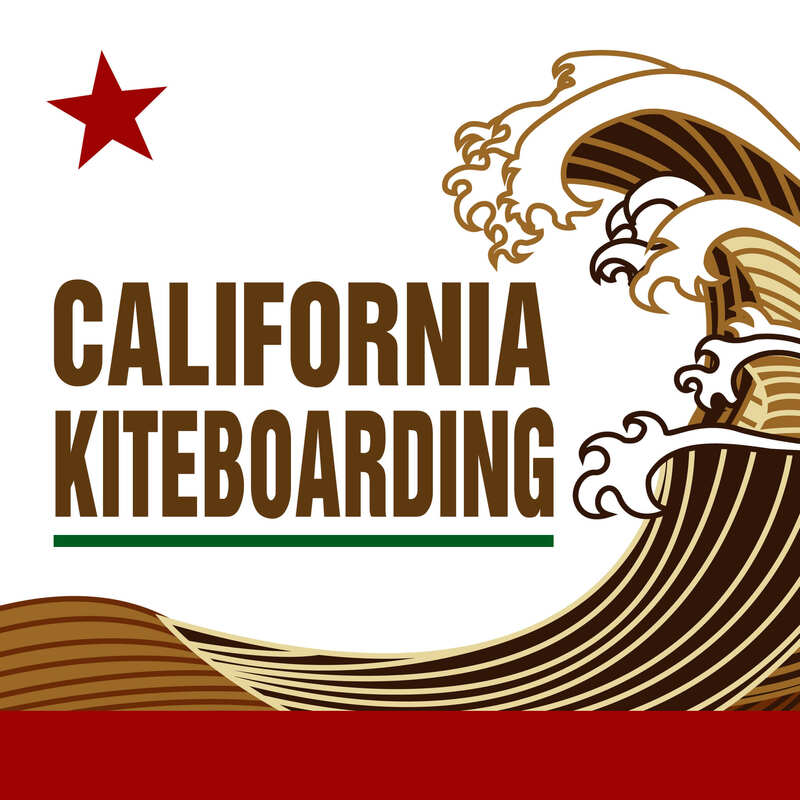 One run and you’re hooked. 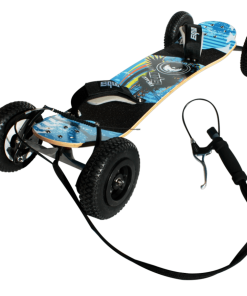 Brake assembly required.